This year’s BAFTA Games Awards took place on April 7 in London, and honoured last year’s top titles like Fallout 4 and Bloodborne. Going into the ceremony, Everybody’s Gone to the Rapture, with 10 nominations, and The Witcher 3: Wild Hunt and Her Story with 7 nominations each, were leading the nominees, although CD Projekt’s game did not actually win a BAFTA award in the night. Instead, the top winners were Sam Barlow’s Her Story, the innovative sports game Rocket League and Everybody’s Gone to the Rapture, which won 3 awards each. And of course Bethesda’s Fallout 4 was also a big winner in this year’s ceremony as it won the coveted Best Game award at this year’s BAFTAs. 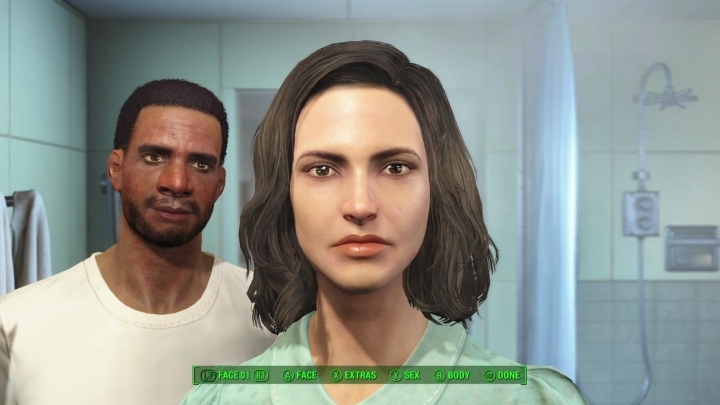 Here follows a list of the winners (and nominees) of this year’s BAFTA video game awards. Fallout 4’s win in this category comes after its earlier win at the DICE awards, and it’s clear that Bethesda’s expansive role-playing game was one of 2015 top titles, but The Witcher 3, one of last year’s heavyweights, was a top contender also. Although a surprise win by popular indie title Rocket League or the top nominee Everybody’s Gone to the Rapture wasn’t out of the question either, but it is clear that Fallout 4’s open-world greatness made it a worthy winner. 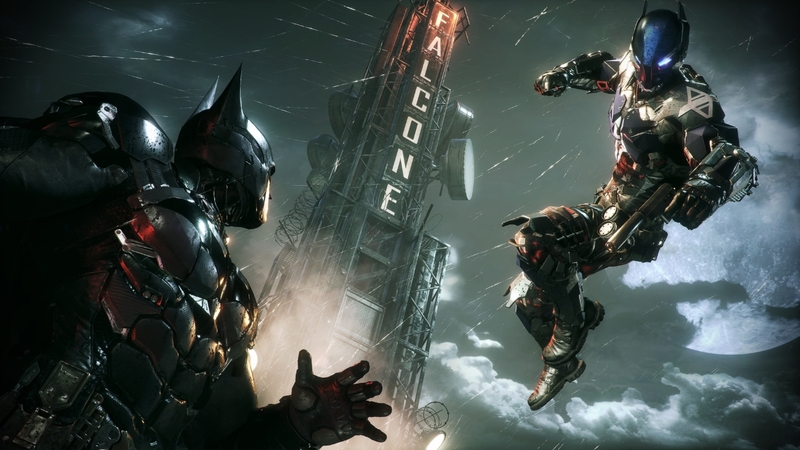 Batman: Arkham Knight was a solid Batman game and a good conclusion to Rocksteady’s Batman trilogy of video games, and despite its poor PC launch, was still a worthy winner. Although Her Story’s engaging crime story and originality sure made it a strong contender in this category too. 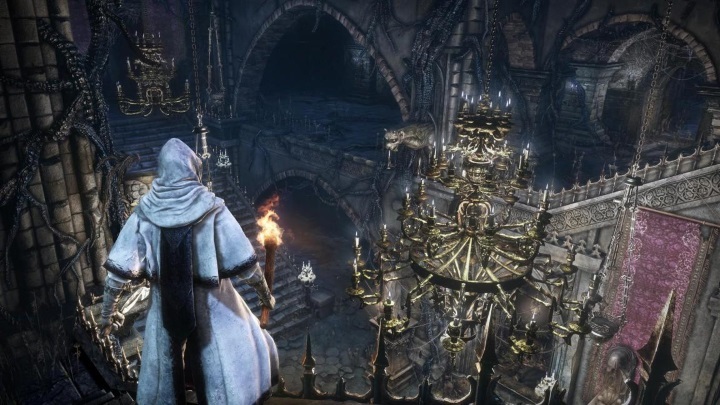 With Bloodborne, Japanese game director Hidetaka Miyazaki used his experience in creating the atmospheric action-adventure series Dark Souls to create one very challenging (and scary) video game. But although Bloodborne’s satisfyingly hard difficulty and cleverly designed areas made it a top game, perhaps more original indie games like the innovative Rocket League or Her Story with its smart crime story also deserved the award. 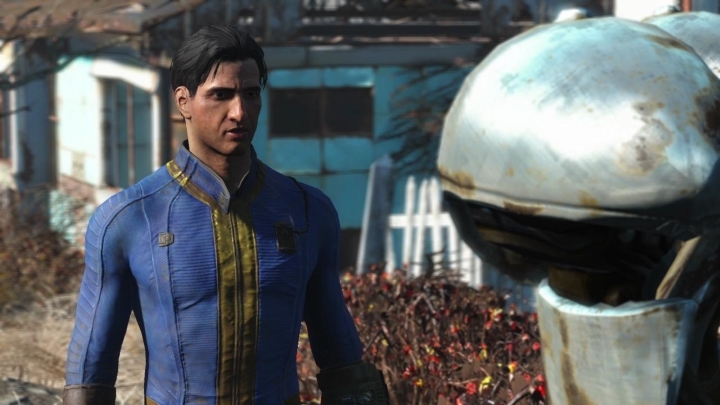 There were plenty of video games with superb soundtracks released in 2015 (like Bethesda’s Fallout 4, which featured a superb musical score by composer Inon Zur). 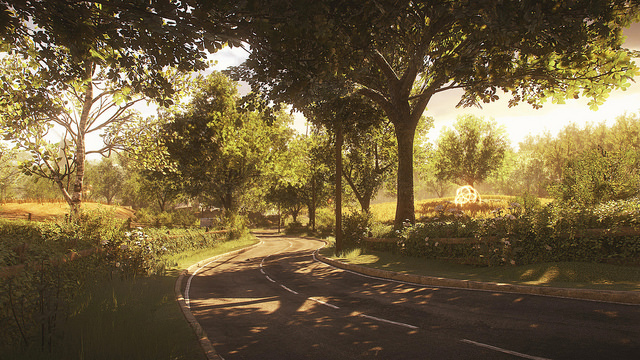 But the atmospheric music for Everybody’s Gone to the Rapture, by composer Jessica Curry, made that game’s story about an English town whose population mysteriously disappeared even more engaging to play through. 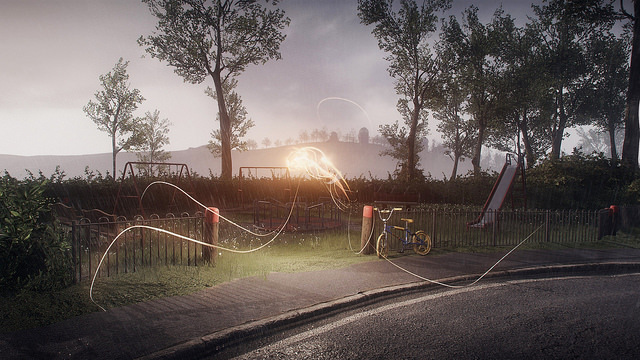 Everybody’s Gone to the Rapture featured one of the strongest voice casts of the year, and evidence of this is that two of its voice actors were up for an award in this category. Although sadly Star Wars actor Mark Hamill, who is also a video game voice acting veteran, could not pick up the award at this year’s BAFTAs after it eluded him at the Game Awards last year. But still, it is clear that Merle Dandridge’s great performance in Everybody’s Gone to the Rapture made her a worthy winner. 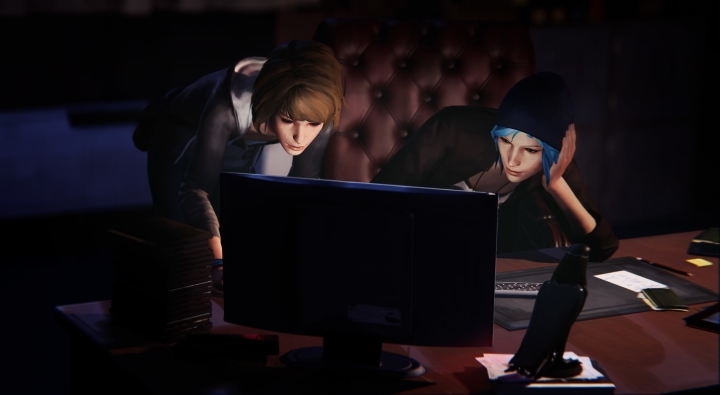 There is no doubt that The Witcher 3’s very strong story with mature themes made it a top contender in this category, but in the end it was Life is Strange, with its original time-rewinding gameplay mechanic and episodic format, that bagged the award. Last year saw no shortage of top multiplayer games like Nintendo’s superb paint shooter Splatoon and the original indie game Lovers in a Dangerous Spacetime. 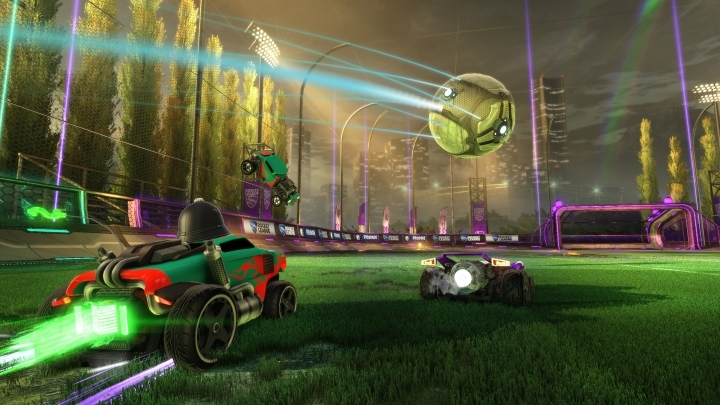 Although it is clear that Rocket League, with its original combination of soccer and racing offered superb fun in its multiplayer matches, and was one of the best games to play with others online in 2015. 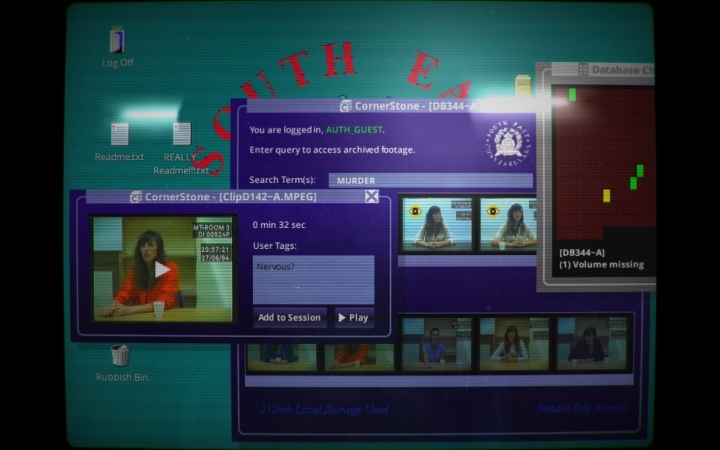 Given the lack of innovative video games out there, it is great that games like Her Story, in which players had to play detective and solve a murder mystery by searching a video database, and Nintendo’s Splatoon, which ditched bullets in favour of paint, were truly innovative games in 2015. 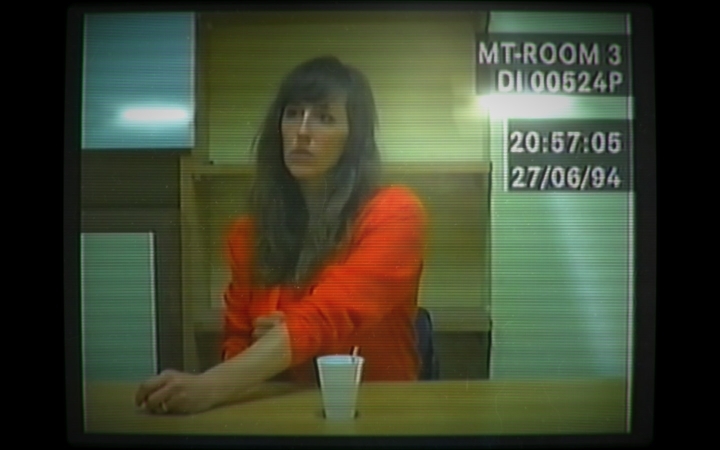 But Her Story is no doubt a worthy winner, and hopefully designer Sam Barlow will keep coming up with engaging video game stories for players to enjoy in the future. Games like The Room Three, with its clever puzzles and superb atmosphere, and the post-apocalyptic adventure Fallout Shelter were a delight to play on the go in 2015, although solving Her Story’s crime investigation was just as delightful on mobile devices as it was on the PC platform, making Sam Barlow’s game no doubt one of the top titles of 2015.